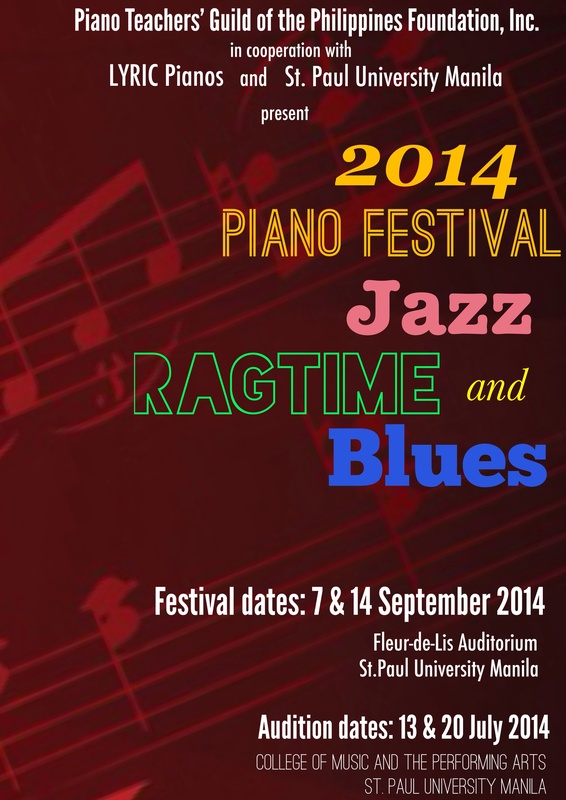 2014 Piano Festival Schedule | Piano Teachers' Guild of the Philippines Foundation,Inc. You may now check your performance schedules by clicking on the link below! Thank You and see you at the Festival!!! This entry was posted in Piano Festival, Updates. Bookmark the permalink.